Dr. Beauchet holds a MD degree from the University of St-Etienne University (1999) and completed a specialty in Neurology and Internal Medicine and Geriatrics at St-Etienne University (France). In parallel, he holds a master of science in neuropsychology and a PhD in Human Motricity and handicap at St-Etienne University (France). 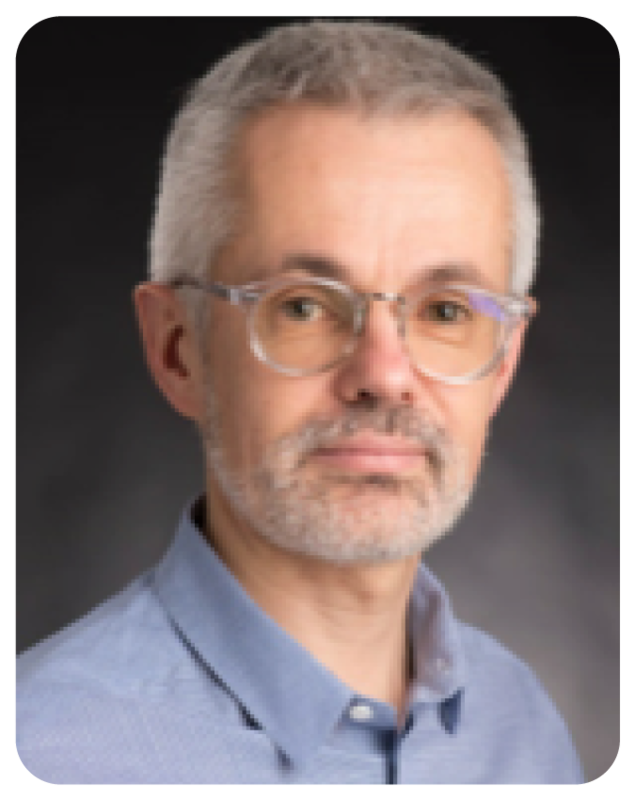 Since 2015, he is a full Professor of Geriatrics at McGill University and the holder of the Dr. Joseph Kaufmann Chair in Geriatric Medicine (Faculty of Medicine, McGill University, Montreal, Quebec, Canada). He is also the director of Centre of Excellence on Longevity of the integrated university health network (RUIS) McGill (Quebec, Canada), a staff Physician and a senior researcher Institute Lady Davis for Medical Research at Sir Mortimer B. Davis Jewish General Hospital (Montreal, Quebec, Canada). Dr. Beauchet created and currently leads two established networks, which are the Biomathics consortium since 2013 and the Canadian Gait Consortium since 2015. Both consortia bring together academic teams (21 from 9 countries and 6 Canadian provinces) composed of researchers (geriatricians, neurologists, neuropsychologists, physiotherapists, epidemiologists, mathematicians and engineers in computer bioengineering and bio-mechanics), working on age-related gait changes and falls, sharing databases and participating in collaborative projects. He has also organized and has been the lead author of different guidelines such as the European Guidelines on Gait Assessment, the International Task Force on Recommendations on Vitamin D and Cognition, and more recently, the first Canadian Guidelines on Gait Assessment. The scope of Dr Beauchet international influence in the field of age-related gait disorders and falls is demonstrated by the high number of citations of his publications (11,814 April 2018). He is highly prolific publisher: 286 peer-reviewed manuscripts, of which 211 (74%) were published in the last 5 years. He has an h-index of 55 and i10-index of 169. Dr Beauchet has also developed transformative new approaches to practice effective and efficient clinical research by implementing the concept of Action-Research, a solution to transfer research knowledge into clinical practice.